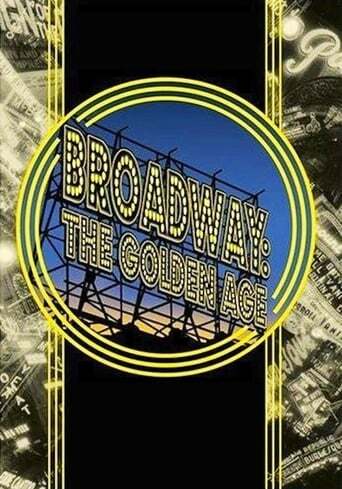 Broadway: The Golden Age is the most important, ambitious and comprehensive film ever made about America's most celebrated indigenous art form. Award-winning filmmaker Rick McKay filmed over 100 of the greatest stars ever to work on Broadway or in Hollywood. He soon learned that great films can be restored, fine literature can be kept in print - but historic Broadway performances of the past are the most endangered. They leave only memories that, while more vivid, are more difficult to preserve. In their own words - and not a moment too soon - Broadway: The Golden Age tells the stories of our theatrical legends, how they came to New York, and how they created this legendary century in American theatre. This is the largest cast of legends ever in one film.